In recent years, the Government of India has taken many initiatives to usher in an era of e-Governance to improve the delivery of public services. The National e-Governance Plan (NeGP) includes many high impact e-Governance projects that have been identified as Mission Mode Projects (MMP's). One such project focuses on reforming Passport services in India. The Ministry of External Affairs (MEA) is responsible for issuance of Passports to Indian Citizens through a network of 37 Passport offices across the Country and 180 Indian Embassies and Consulates abroad. A Passport is an essential travel document for those who are traveling abroad for education, tourism, pilgrimage, medical attendance, business purposes and family visits. During the last few years, the growing economy and spreading globalization have led to an increased demand for Passport and related services. 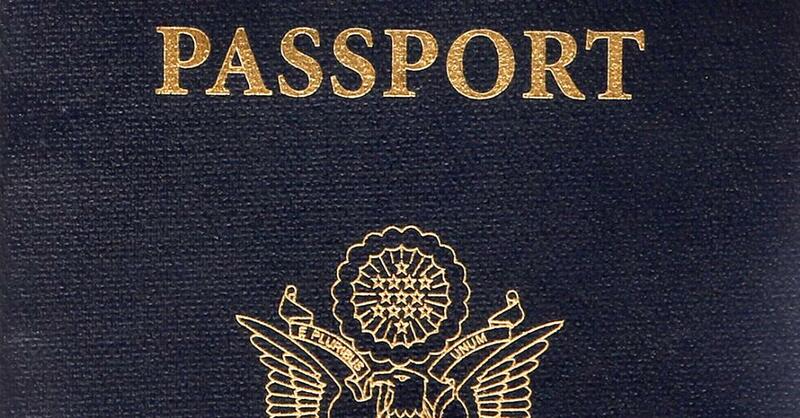 The passport demand is estimated to be growing by around 10% annually. This increased demand for passport and related services is coming from both large cities and smaller towns, creating a need for wider reach and availability. To augment and improve the delivery of passport services to Indian citizens, the Ministry of External Affairs (MEA) launched the Passport Seva Project (PSP) in May 2010.